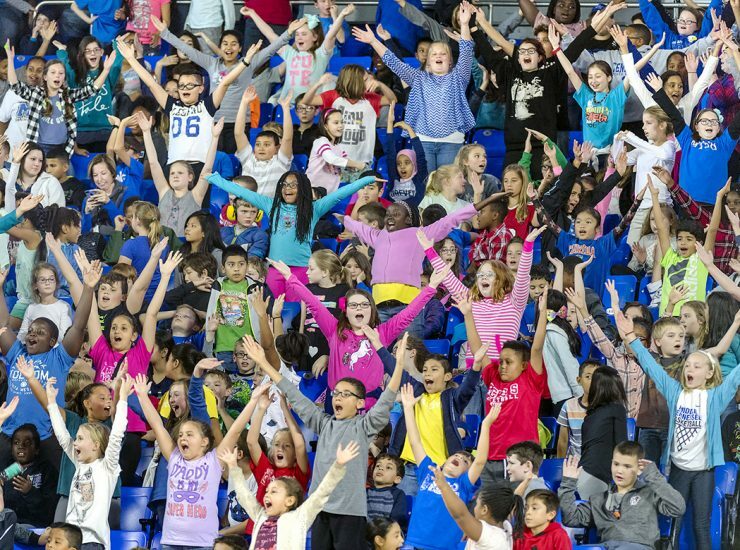 If Dr. Linda Gilbert and about 7,000 screaming Murfreesboro City Schools students have their way, the Education Day partnership with MTSU and the Lady Raiders basketball team..
Scales Elementary School classmates and friends Alaynna Edging and Jenna Woods knew there was some educational value to attending the fifth annual MTSU Education Day..
Each year, tens of thousands of people journey to MTSU for reasons other than college attendance By Drew Ruble Throughout the year, the MTSU..
A math- and science-related paper airplane activity — one schoolchildren have been working on in the classroom — became the educational aspect featured during.. 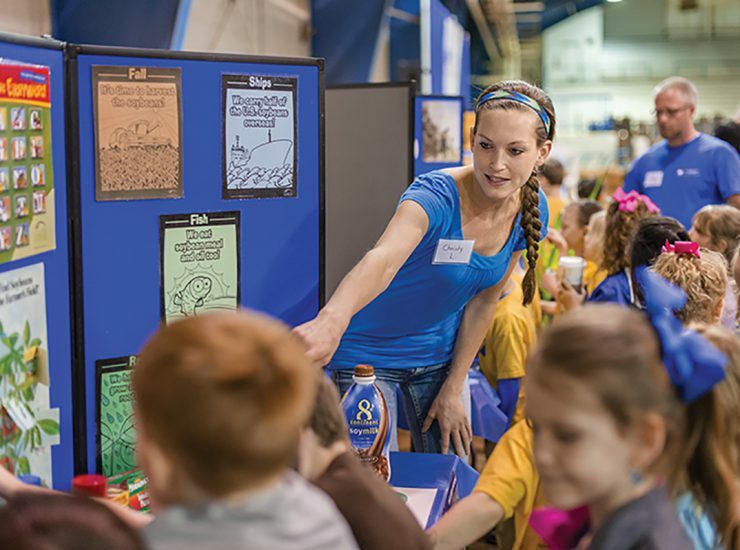 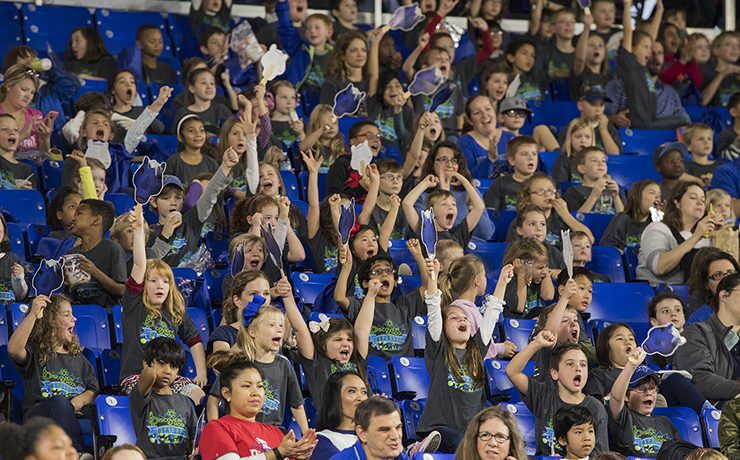 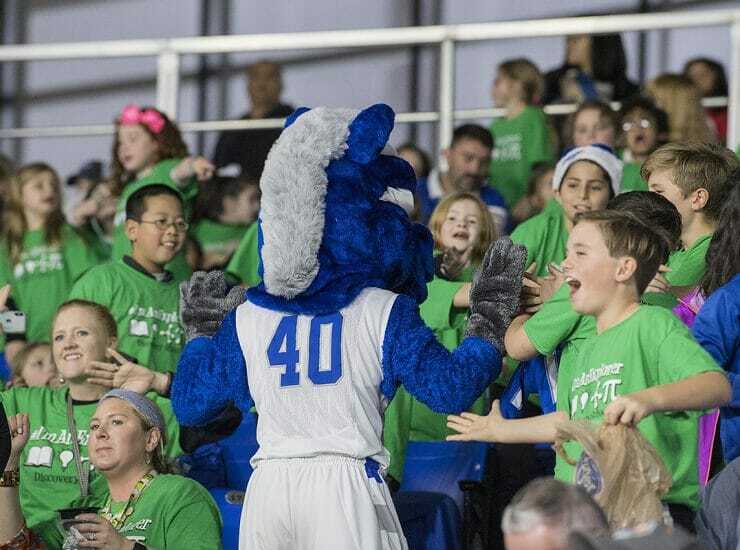 Youthful energy vibrated throughout MTSU’s Murphy Center Thursday (Dec. 12) as more than 7,000 Murfreesboro school children attended the Education Day women’s basketball game. 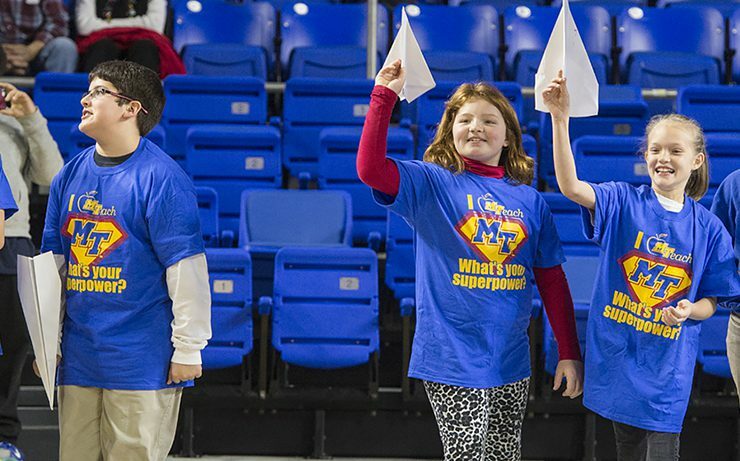 Children..
More than 7,000 Murfreesboro City Schools students, as well as students from Rutherford County’s Homer Pittard Campus School, were treated to science, math and an MTSU..
More than 7,000 Murfreesboro City Schools’ students as well as students from the county’s Homer Pittard Campus School will be treated to science and math,..